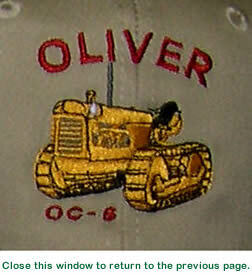 Fleetline, Standard 66/77, Super WF, Super 55, Super 99, 70, 550, 770, 880, 990, 995, 50/55 series, Hart Parr, & Crawler. 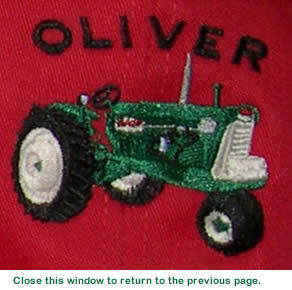 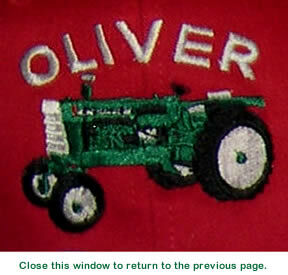 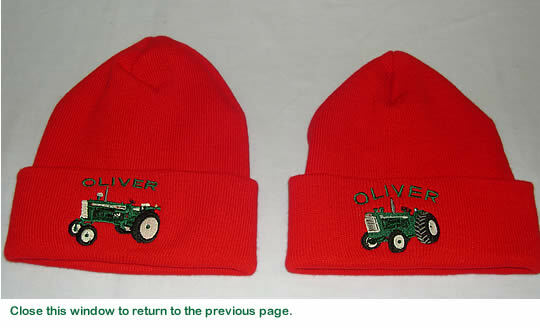 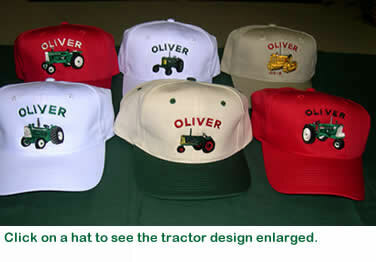 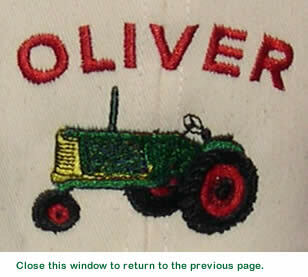 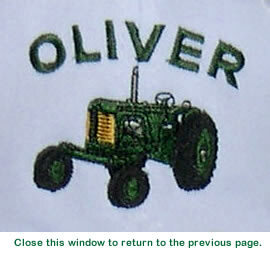 All designs are digitized from photos of the original tractors for authenticity. 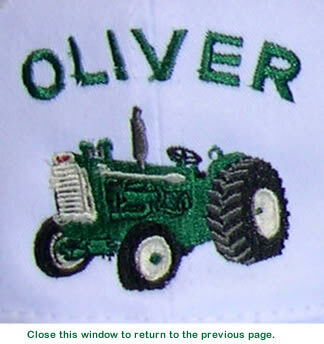 If you don’t see the item you want, call for information and availability.